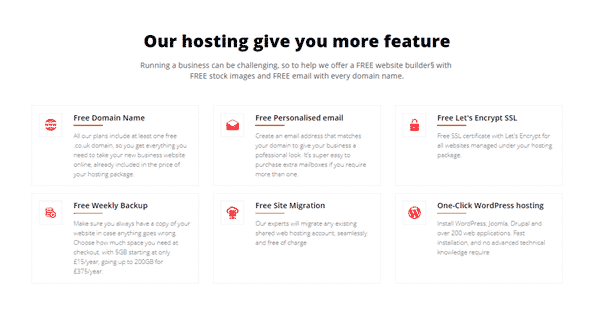 Why HostX is the best WHMCS Theme of 2019? HostX is the latest addition in our X series products just after ClientX. 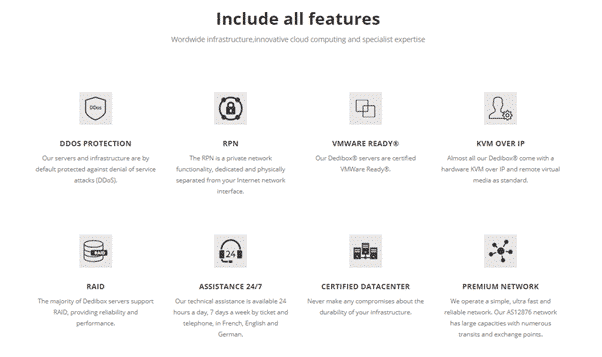 ClientX has become a success for WHMCS Global Services by becoming the fastest selling product. It crosses the 1000+ downloads in just a period of 5 Months, thanks to all our customers for making this product a star. 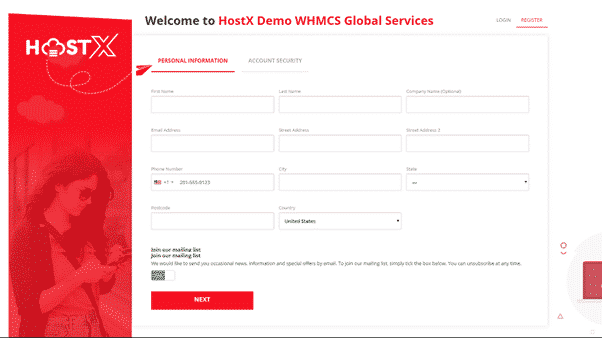 HostX with its name, is a newly launched WHMCS template which is specially designed for Web Hosting Providers. 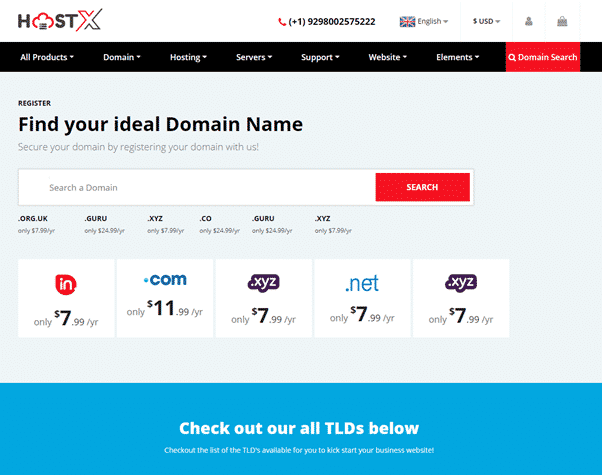 We know the pain of developing a new website from scratch, this is where our HostX stands out different. How will you feel when you come to know that you can now launch a brand-new web hosting selling website in just one day? Hopefully you will get surprised, but it’s true, you will get a ready to use hosting website in just one day. What are the main issues users face when developing a new website? This is one of the most pain giving question when ask from a hosting business owner. We interviewed one of our customers “Jacob – Founder of GPD Host” who comes to us for WHMCS custom development service. You will be interesting to know about his views on developing a new website. Deciding the right platform – I am an IT guy, and still it took me around 10 days to decide the best platform for my website. Finding the right development firm– Frankly speaking, I found WHMCS global services very easily over the web, but not in case of everyone. I see some hosting providers who have bad websites and they really don’t care about that. Finalizing the Design of the website – In actual, it took me 1 month and 20 revisions to finalize the design of my website as I am very picky about the design. Bugs Testing & Fixing again a time waster – Finding bugs and get them fixed is another pain. Making website compatible with WHMCS – This is the hardest part as we have to redesign the complete whmcs client area panel as the default one is not up to the mark. So spending more bucks on redesigning the WHMCS and making the products on the front end compatible with WHMCS takes more time. You really can’t take the complete hold on your website; any small issue comes we need to get it fixed by paying more bucks. Why HostX is the Perfect Solution for all these pains? 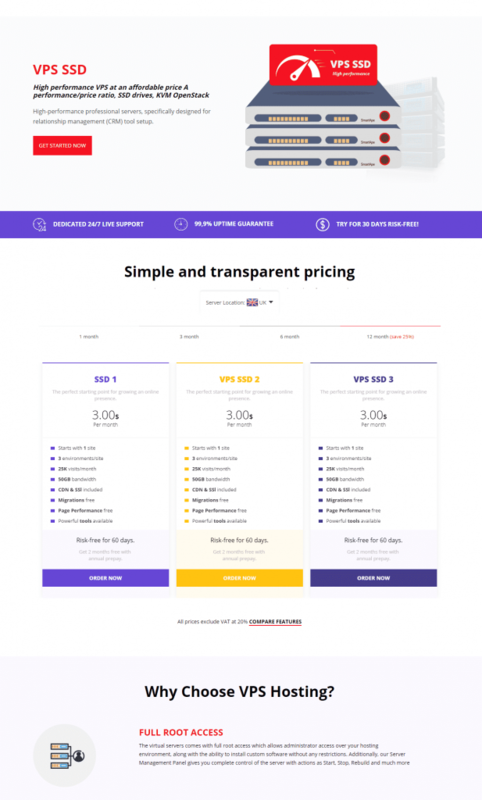 HostX WHMCS Theme is fully built under latest SAAS based HTML5, so the website will run super smooth and without any further hacks that most of the WordPress users face. 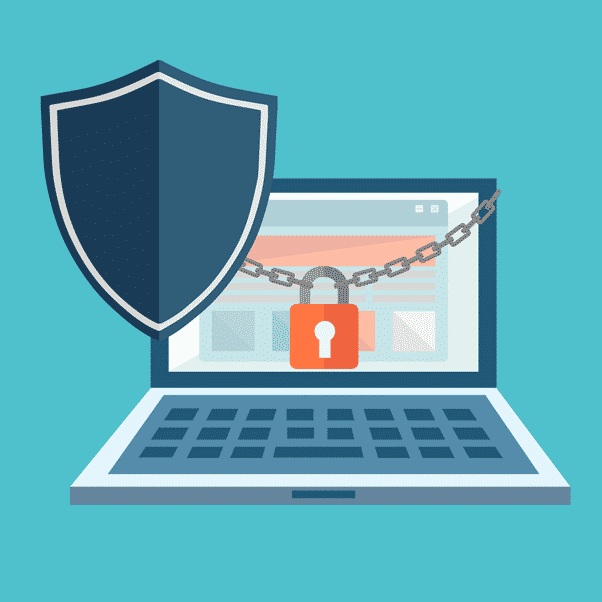 With HostX your website will remain hack free and we assure it. 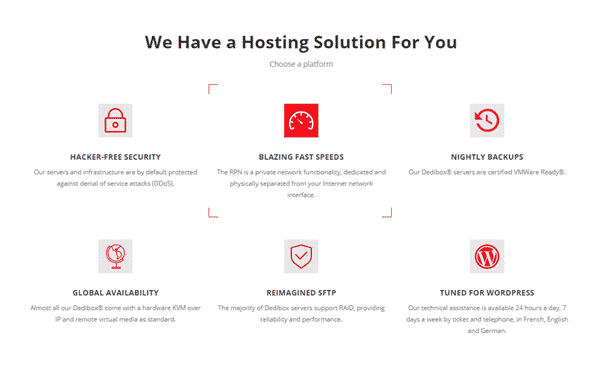 HostX comes with prebuilt pages that anyone requires to start a web hosting business website. No need to design a new page to add, it comes with all important prebuilt pages like. All the above mentioned pages comes redesigned in HTML version, so there is no need to hire a developer to create them. You can use them straight away in your website. 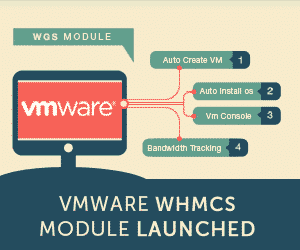 You just need to setup the products in WHMCS and they will come on the front-end website. HostX whmcs theme is loaded with multiple elements, you have the options to choose which one suits of your page. 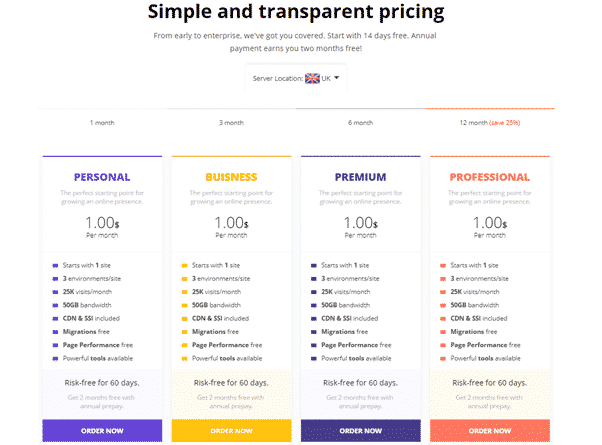 You will get 2 pricing table options from which you can choose according to your taste, all the pricing tables can be managed from the backend WHMCS admin panel. You will get pre designed 15 ready to use web page banners that you can add according to your requirements. We also provide 3 prebuilt Features Sections which can be utilized according to the your requirements. One thing that you will found the most interested in the HostX is the redesigned WHMCS client area section. No other WHMCS theme comes with redesigned Client area. 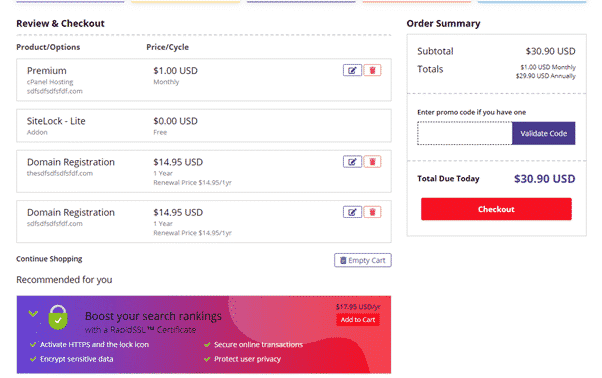 You will see a newly designed and attractive orderform template. 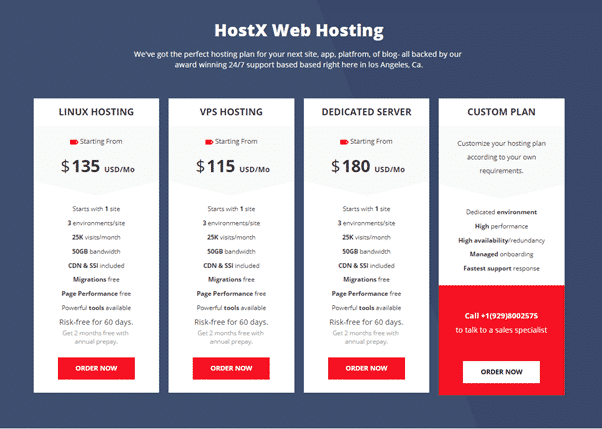 HostX is not only a template, it is much more then your expectations. You can easily update many front end sections from the WHMC admin panel. HostX provides an option to add, delete or edit a menu item with ease. All you need to do is to visit the WHMCS admin panel and do the changes. Don’t like mega menus? No issues, you can replace the mega menu with the drop down menu from WHMCS admin with just a click. HostX allows you to enable and disable sticky header from WHMCS backend admin panel. You can easily change website Header logos, WHMCS login & register screen logos & Invoice Logo from WHMCS backend admin. Easily change, add or remove the phone number present on the top header bar of the front end template. Users can change the contents in the mega menu options from the WHMCS backend admin. You can add/delete/change the side menu options from backend panel. So, in short HostX is fully customized, unique in its own WHMCS theme which comes with Front End Website + Redesigned WHMCS Client Area. With HostX you can have full control on your website and there will be no need to contact developers for little issues.